Mother Nature can be the deadliest force for any one to come face to face with. She can be merciless in her plunder and can destroy civilizations at will. 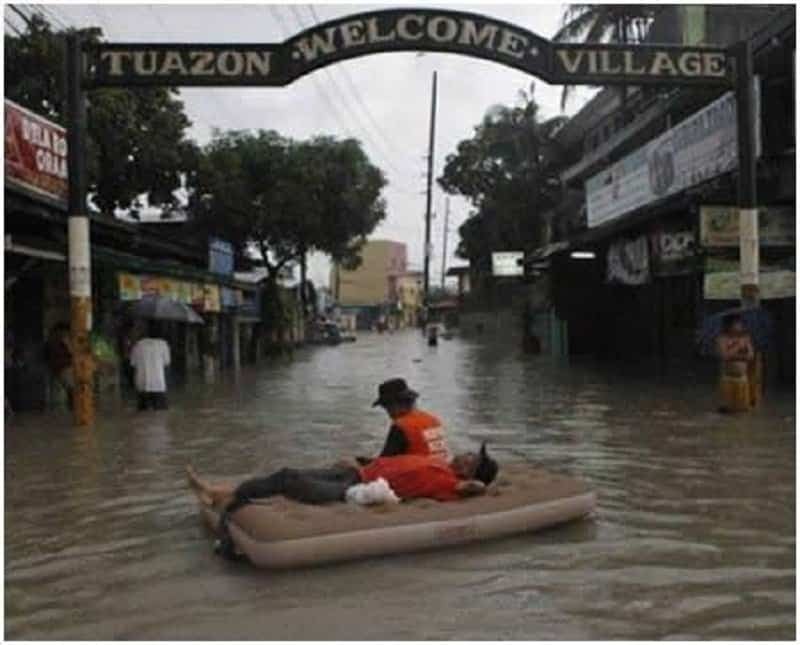 Floods, fires, droughts, tsunamis, volcanoes and earth quakes are just a few of the many natural calamities that cities around the world have to constantly fear. Sometimes however, an area can be so prone to witnessing these natural disasters that it simply becomes a part of their life. 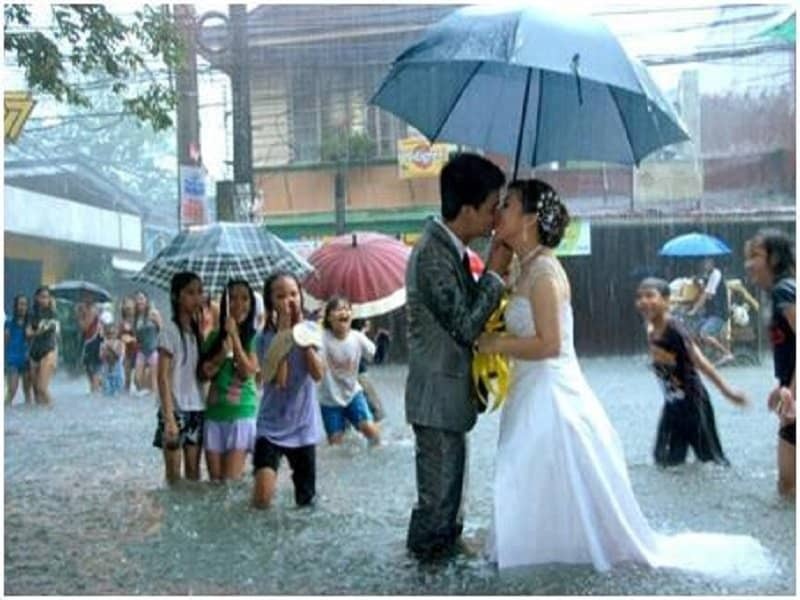 Here is a list of 10 incredible pictures taken during floods around the world. 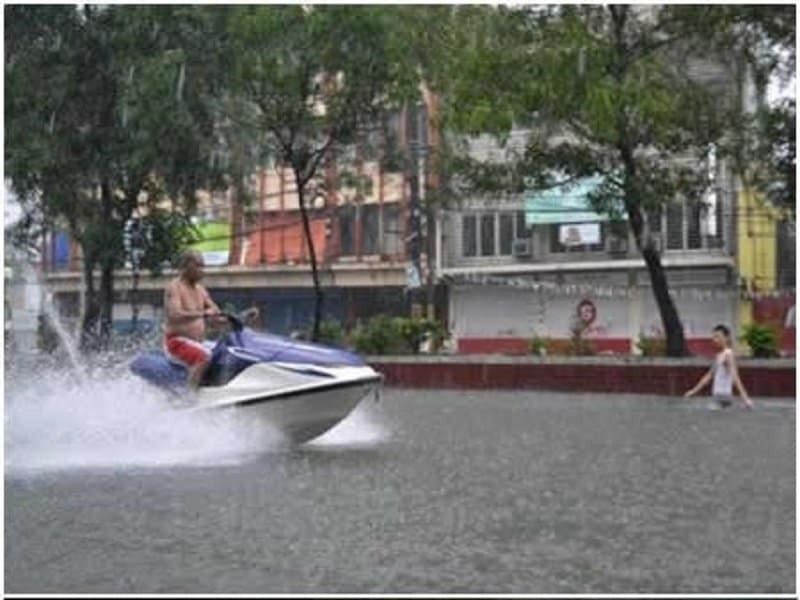 This person looks like he was desperately waiting for the floods to happen so that he could take his jet ski for a spin. 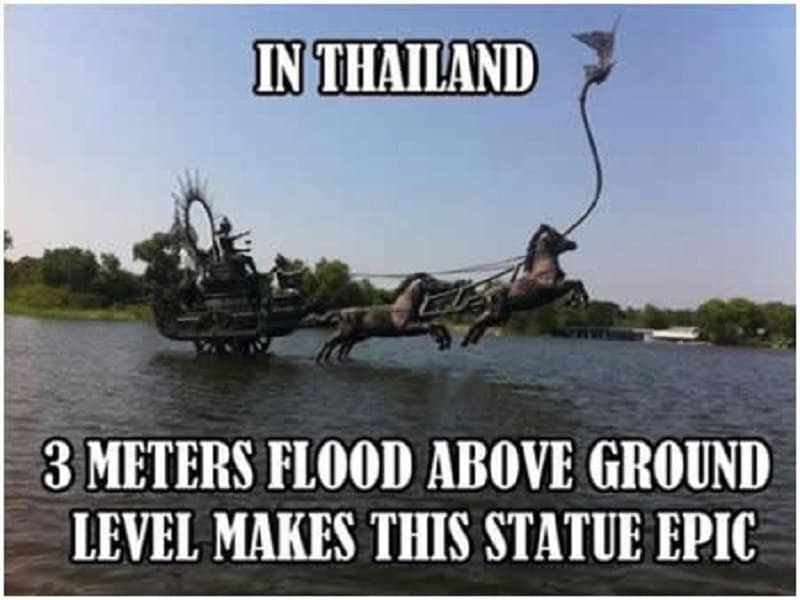 This statue in Thailand looks mystical and magical thanks to the water body encroaching its space. 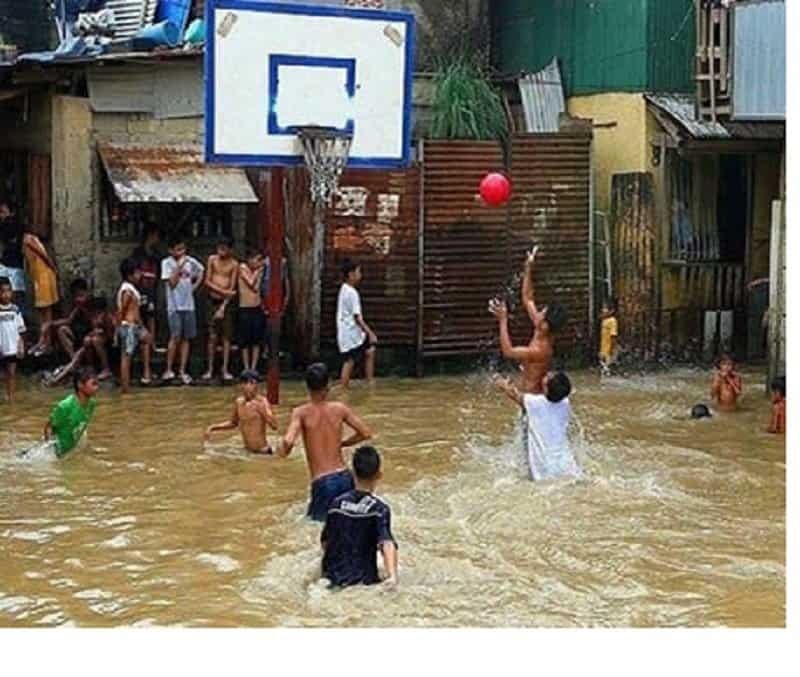 An average sport like Basketball really gets more challenging when you have to deal with a flood as well. 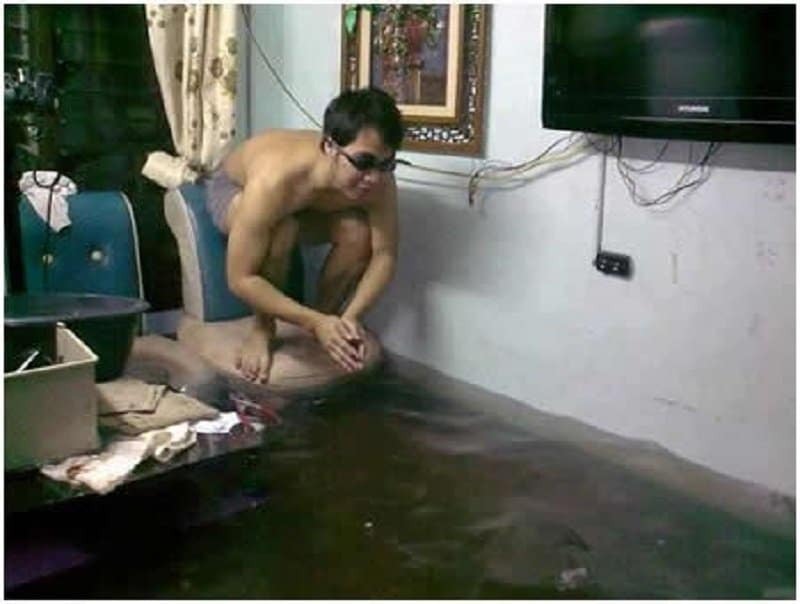 One of the many perks of being in a flood is that sometime you get your own indoor pool. Aah…the good life! 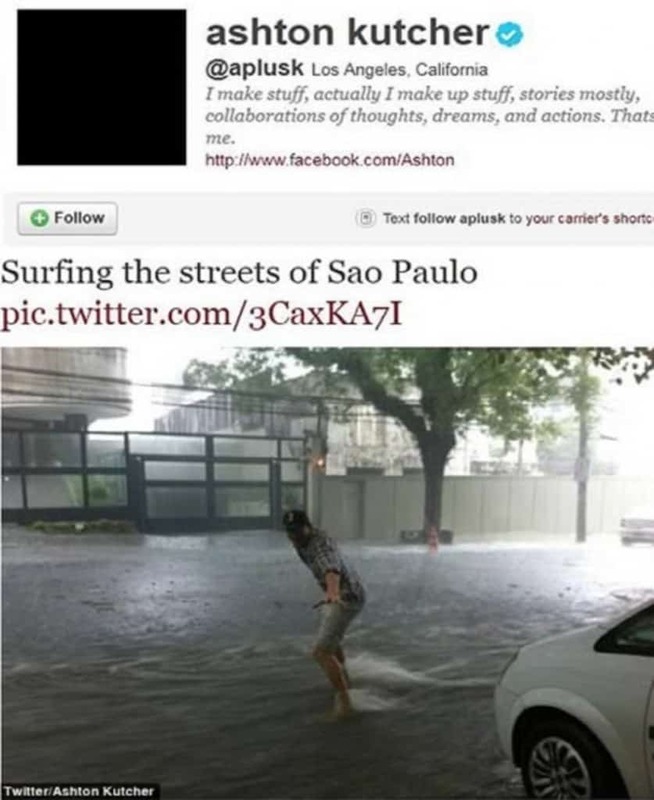 Isn’t it annoying when you are taking a nice and peaceful afternoon nap and the flood floats you down the road? 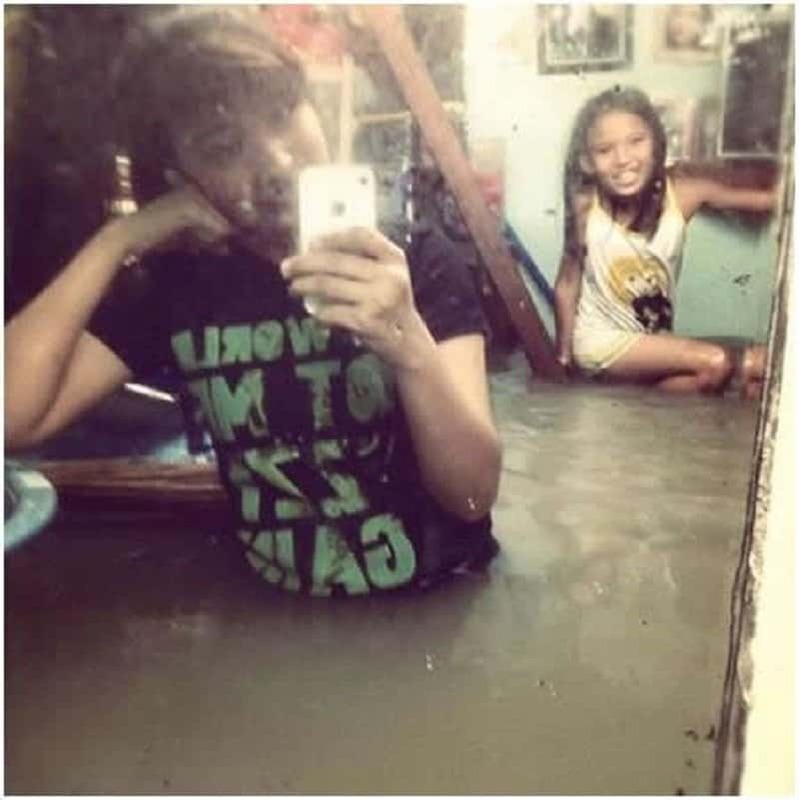 Taking a selfie when you are half buried in water just goes to show you that we humans can pretty much make anything about ourselves. 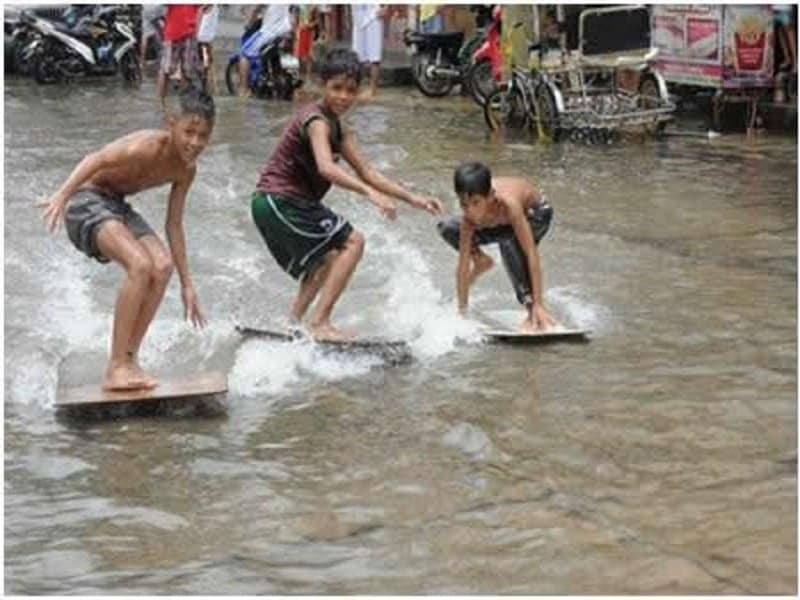 Who said you need to go to Hawaii to catch the best waves? Sometimes mother nature can be kind enough to bring the waves straight to you. 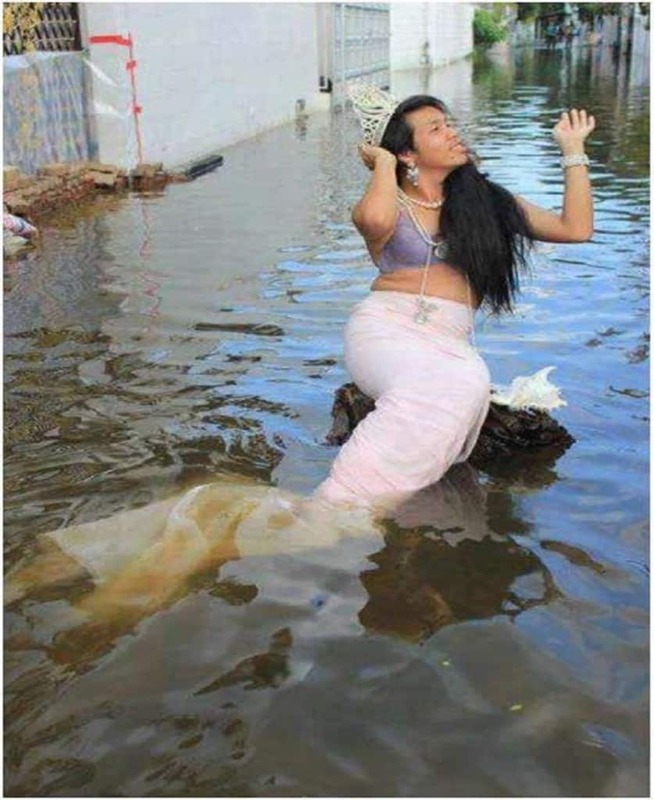 There is no better time to bust out your mermaid outfit and crown than a flood. Ashton Kutcher finally takes some time off from all his extremely serious work to show us that he has a fun and sensitive side as well. They say when you are getting married, you can try to plan everything, but something always goes wrong. This couple clearly knows this better than anyone else.